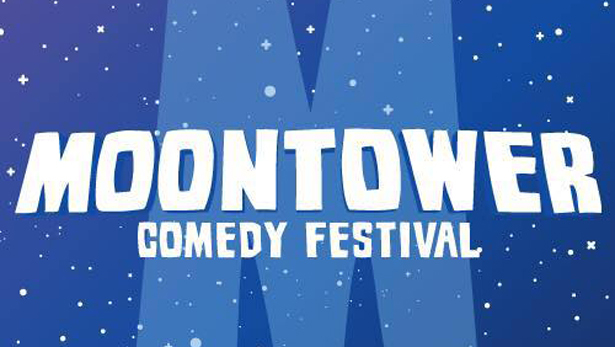 Very excited to be performing three shows at this year’s Moontower Comedy Festival. It used to be called the Moontower Comedy & Oddity Festival but that was before festival mainstay Kurgan the Were-pig / prop comic died. Check out the fest’s line-up including including my shows. There’s so many good shows and multiple opportunities to see millionaires do comedy.